According to Game of Thrones star Sophie Turner, we’ll be getting the first trailer/teaser/whatnot for FOX’s Dark Phoenix tonight during The Late Late Show With James Corden. We’re pretty excited to see what we’re in for, as for SOME of us, the Dark Phoenix storyline from the comics is OUR Infinity War. True, there will be some massive changes, but Turner has carried the Jean Grey role extremely well thus far. 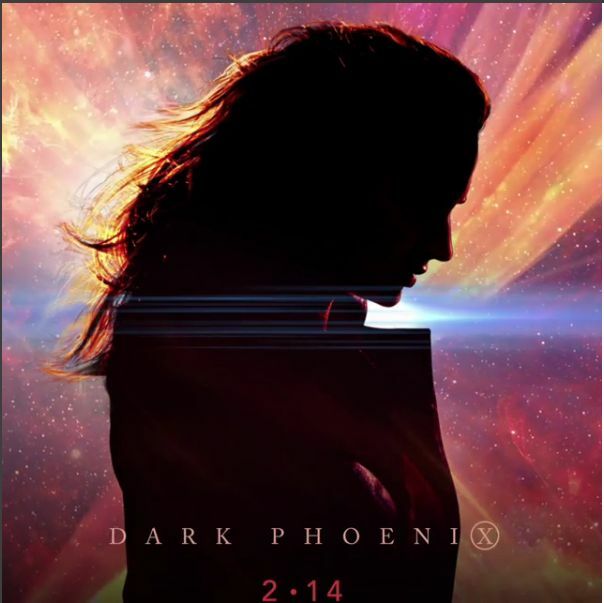 Dark Phoenix is set to hit theaters on February 14th 2019.